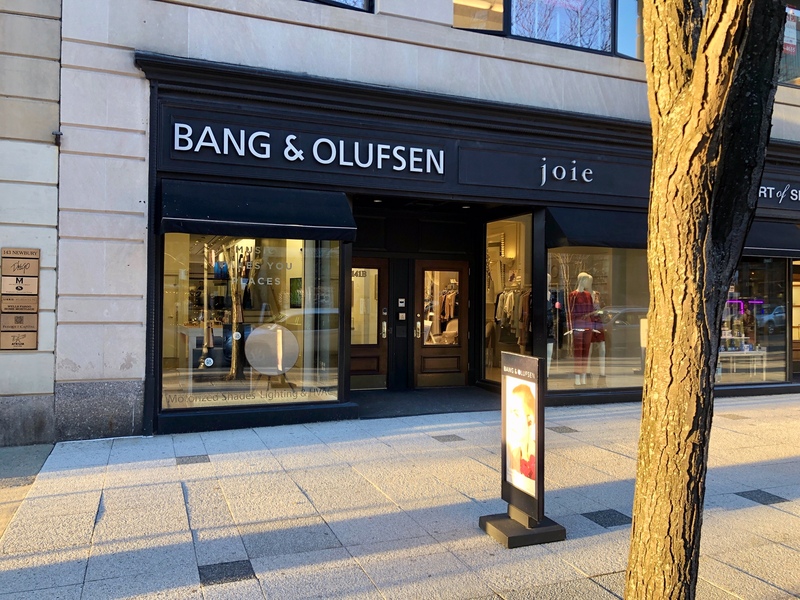 The February monthly meeting will be hosted at Band & Olufsen on Newbury Street on Wednesday Feb 13th starting at 700 PM. The theme of the night will be tasting the style shuffle results, so bring whatever beer you made for that to be sampled. Additionally we will be continuing our ramp up to NHC so if you have any potential entries make sure to bring them to get feedback.